Let the ‘Ring wars resume. 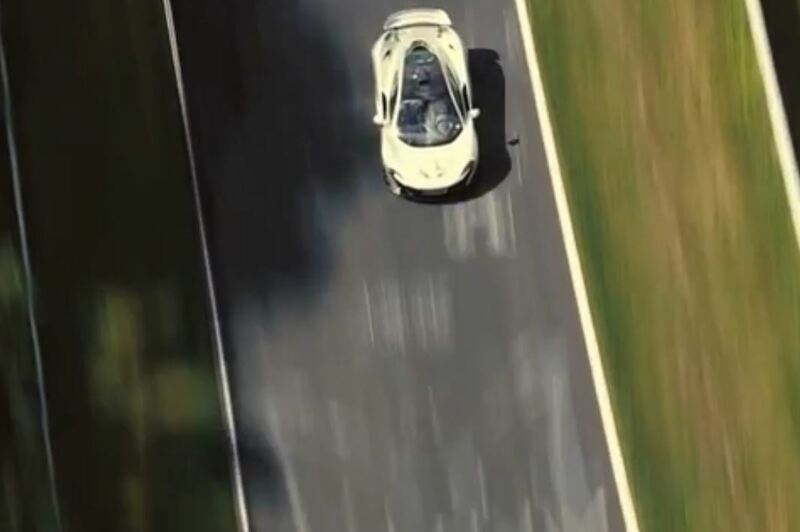 McLaren has revealed to TopGear.com that its P1 has lapped the Nürburgring Nordschleife in ‘under seven minutes’ in the hands of chief test driver Chris Goodwin. McLaren has only revealed that the P1 ‘achieved its one remaining performance target’ – a Nürburgring lap time starting with a ‘six’ – that necessitated an average speed ‘in excess of 111mph’ around the 13-mile track. We also know that the P1 hit its 205mph top speed on the Dottinger Hohe straight, and that the run was achieved on the P1’s standard-fit road tyres. But McLaren won’t say by how many seconds its car broke the seven-minute barrier.